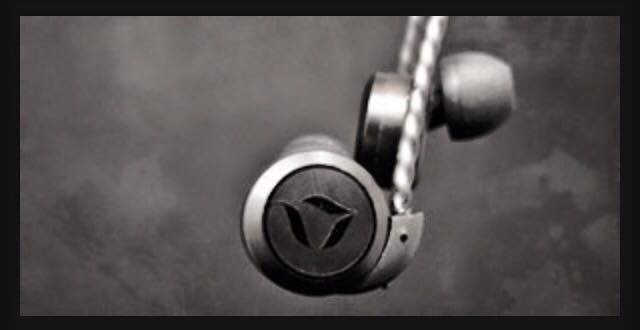 On Fiio - The little company that could, and did. What is coming up in early 2016 on Head Pie. 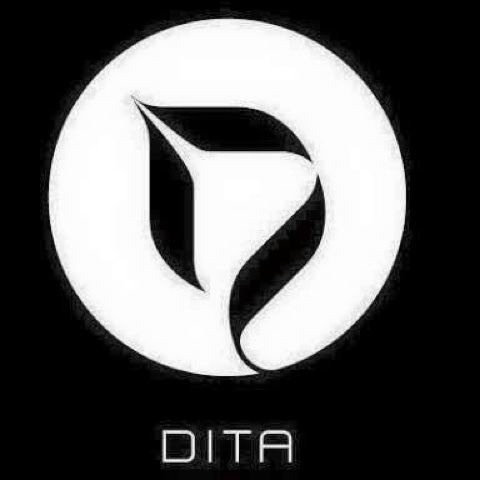 DITA - The Answer, Design award 2015.